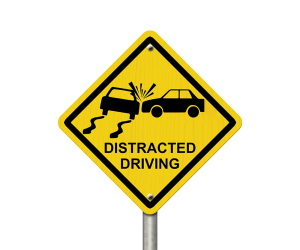 High School Juniors and Seniors throughout the greater Hammonton and Atlantic County area are invited to use their creativity to develop a marketing message aimed at their peers – – getting them to refrain from texting while driving. Entries should consist of flat art (11” by 14”). The winning entry will be awarded $1,000 along with a $1,000 check to the winner’s school. In addition, 2nd and 3rd place finalists will receive $500 and $250 respectively. Winners will be announced at an awards ceremony on Tuesday, November 13, 2018 at 6PM in Kramer Hall (Stockton University), in Hammonton, New Jersey. Winning entries, along with finalists/runners-up will be prominently displayed at what promises to be a fun-filled evening. Light refreshments will be served.